A pod espresso machine is designed to be used with a pod, which is comprised of roasted, ground coffee that is self-contained, usually with perforated filter paper and pre-pressed into a puck shape that fits into a pod portafilter for brewing an espresso. These are quick and convenient to brew, making them ideal for restaurants with high turn over where the waitresses can’t spend forever pulling the perfect shot of espresso. 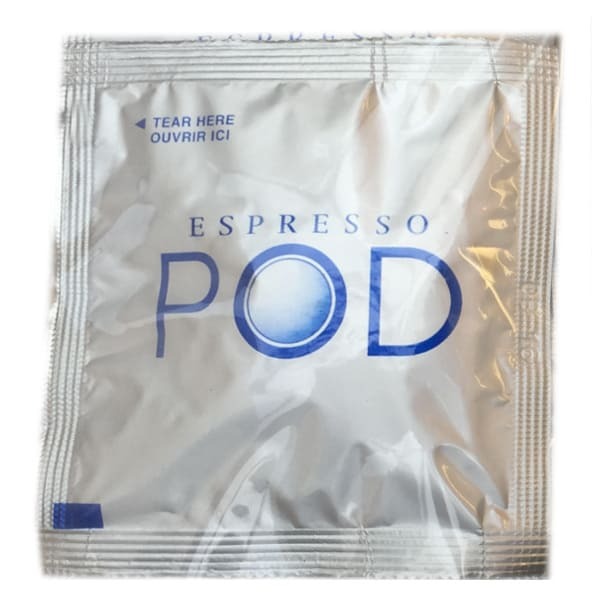 The quality of espresso that comes out will vary depending on the quality of coffee and freshness – an ESE espresso pod that was roasted more recently will be more flavorful than one that has been sitting on store shelves for months or years. They should be individually packed, to avoid exposing all the espresso pods to air when you open the first one. There’s a number of trade-offs when using pods as opposed to fresh roasted and ground coffee, and your setup and priorities will determine whether it’s worth using a pod machine or not. Pods are often individually packaged to help preserve each pod’s freshness. The advantages of the pod system include faster and more convenient preparation of espresso as well as less of a mess, less waste. Due to the consistency of the pod preparation and brewing, a consistent taste is provided. Disadvantages of the pod system include a higher cost per espresso serving, and there are also concerns about the quality as compared to freshly ground and tamped coffee. Another problem is the waste associated with the extensive packaging (e.g., mylar film pouches used to individually wrap each pod). Filter pod technology was first developed in 1959 by K. Cyrus Melikian who worked in Pennsylvania for Automatic Brewers and Coffee Devices. Later an Italian company and other companies were granted licenses for pod technology and soon began to create standards for pod-related products. In 1998 the Illy Company developed the Easy Serving Espresso (E.S.E.) design and standards, an open design to encourage adaptation and compatibility, and with the goal of making home espresso preparation more convenient. Today many espresso machines, including espresso machine brands other than Illy, accommodate the use of either a 45 mm, 7 gram ese espresso pod or hand tamped coffee grounds. For more espresso tips see our detailed coffee flavor profiles of Gourmet Coffees and instructions on preparing Espresso Drink Recipes. For step-by-step instructions see Pulling A Perfect Espresso Shot as well as How to make Lattes and Cappuccinos. 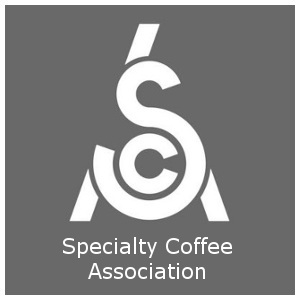 For tips on brewing the perfect cup of coffee see our section on Coffee Brewing, and detailed definitions of coffee terminology can be found in the Coffee and Espresso Glossary. 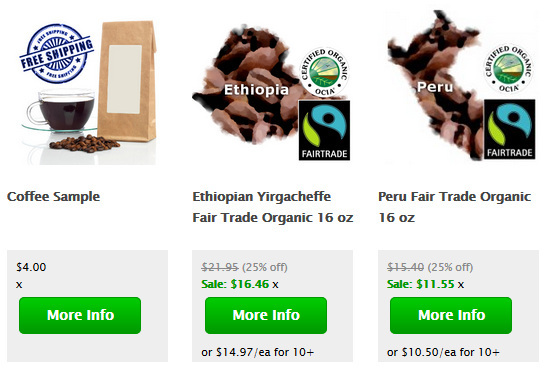 Also check out the World’s Best History of Coffee.